Plenty of stoves now carry the SIA Ecodesign ready logo. 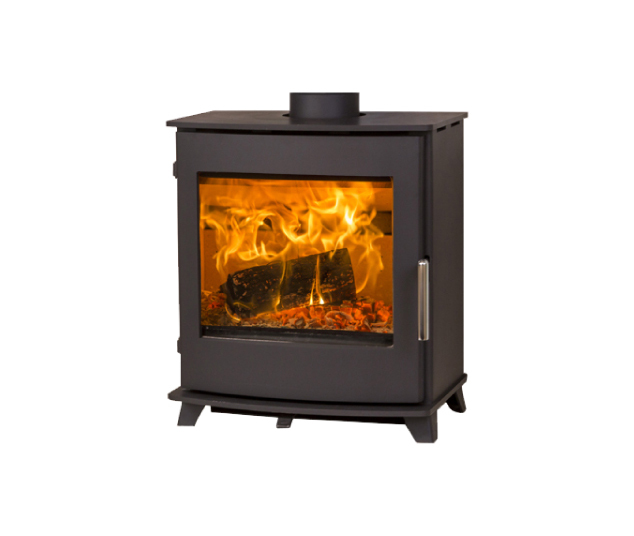 The SIA (Stove Industry Alliance) is an association of stove industry manufacturers, distributors, wood fuel suppliers and instituitions like HETAS and Kiwa. 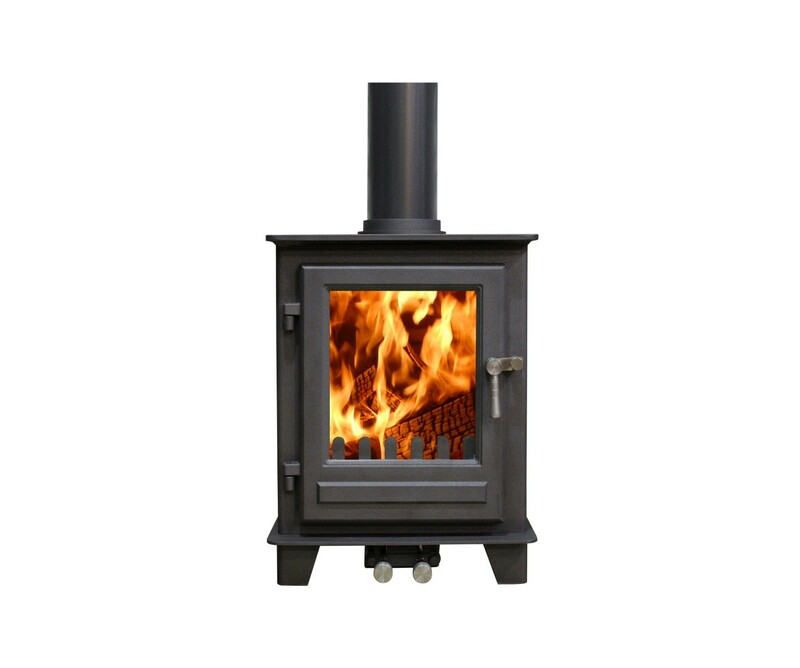 They are able to represent the stove industry with government departments such as DEFRA and BEIS. 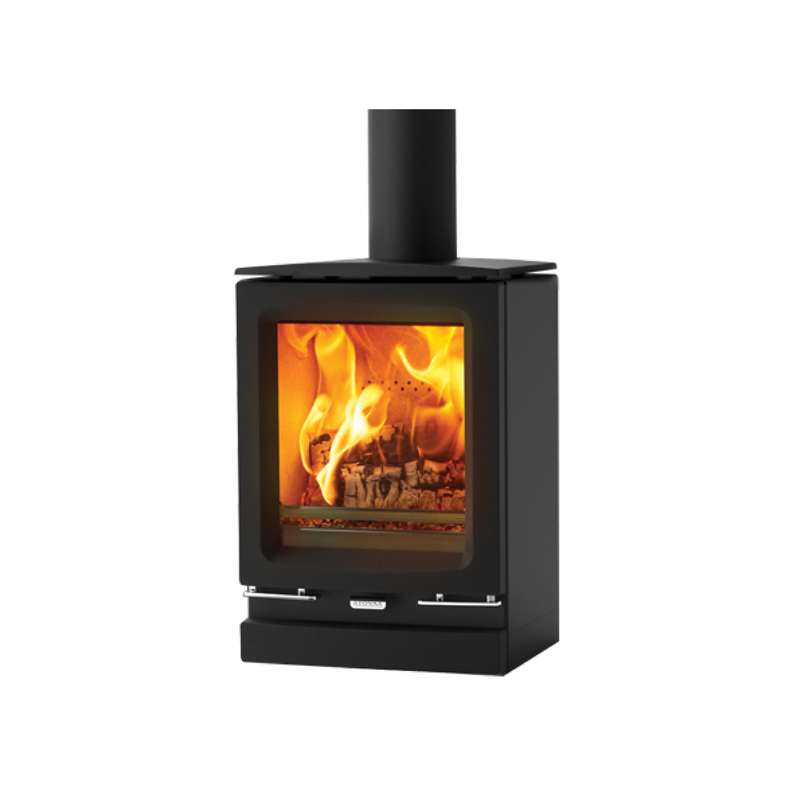 The SIA has successfully shown DEFRA that modern clean burning stoves can reduce particulate emissions from wood burning compared to open fires and older wood burning stoves through the Ecodesign scheme. 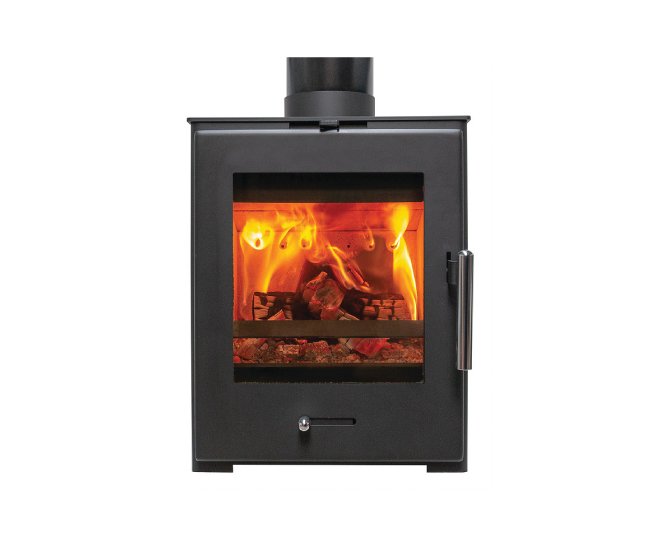 What impact do ECO-DESIGN stoves have? 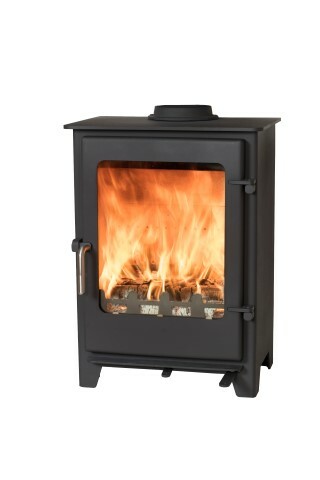 Eco-design is an important factor when buying a new wood burning stove in a smoke control area like Bristol. We hope to help Bristol become a more sustainable and cleaner environment and preserve Bristol’s name of ‘European Green capital award’ which we were named back in 2015. Bristol’s air pollution problem is also growing as the quality of air has decreased because of traffic within the city each day, this has a big impact and according to Mike Birkin, Friends of the Earth’s Regional Campaigner for South West England, “Bristol’s air pollution has exceeded current legal limits for decades and leads to 300 premature deaths in the city each year’’. 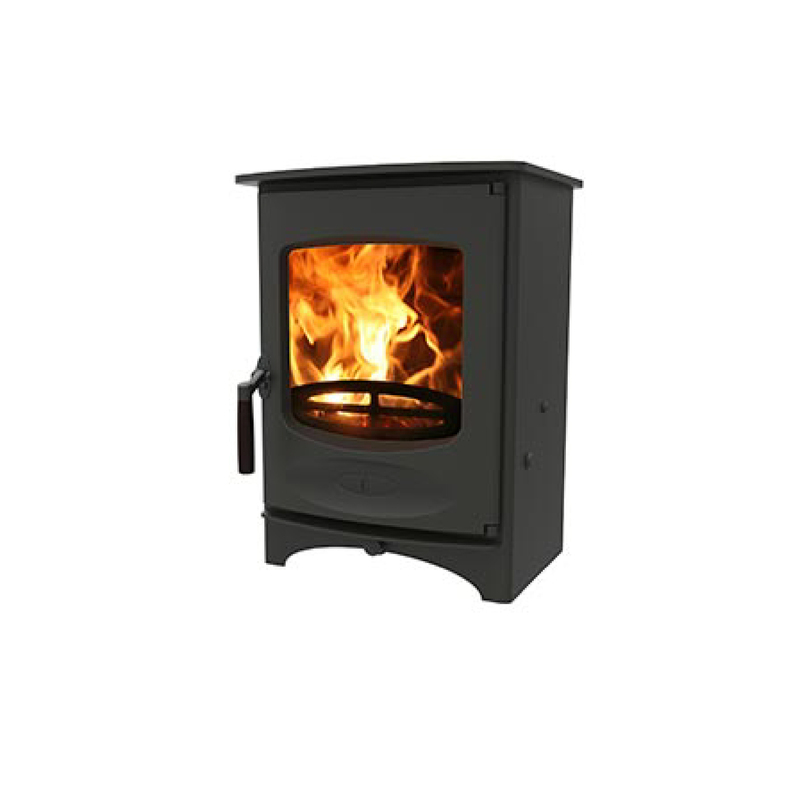 By choosing an ECO-DESIGN stove you can fight back against this and improve the air quality in your area by burning wood which contains less than 20% moisture. At embers we only sell high quality woodsure ready to burn kiln dried wood which is checked at less than 20% moisture. 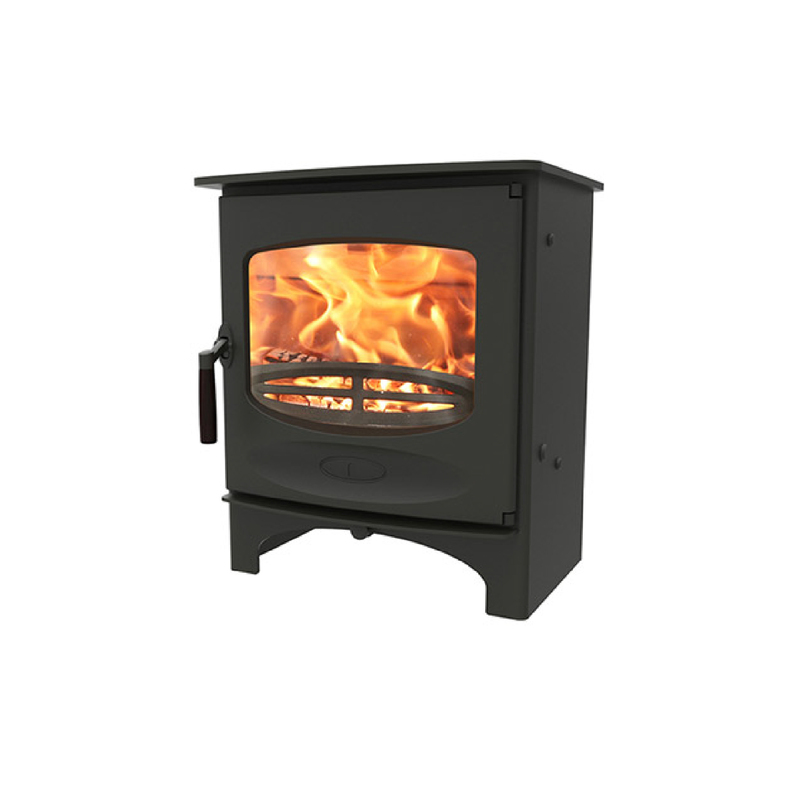 Bristol is covered by a smoke control order meaning you can’t emit smoke from a chimney unless you’re burning an authorised fuel or using an exempt appliance, but stove manufactures will need to make stoves of the new ECO-DESIGN criteria. 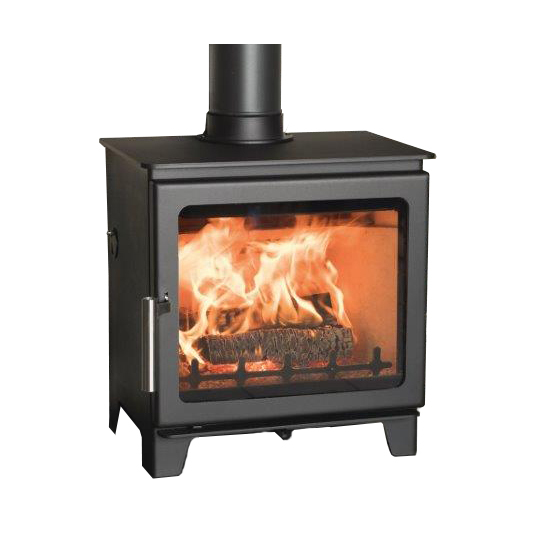 There has also been a ban on selling wood burning stoves which don’t meet the standards put forward by SIA. 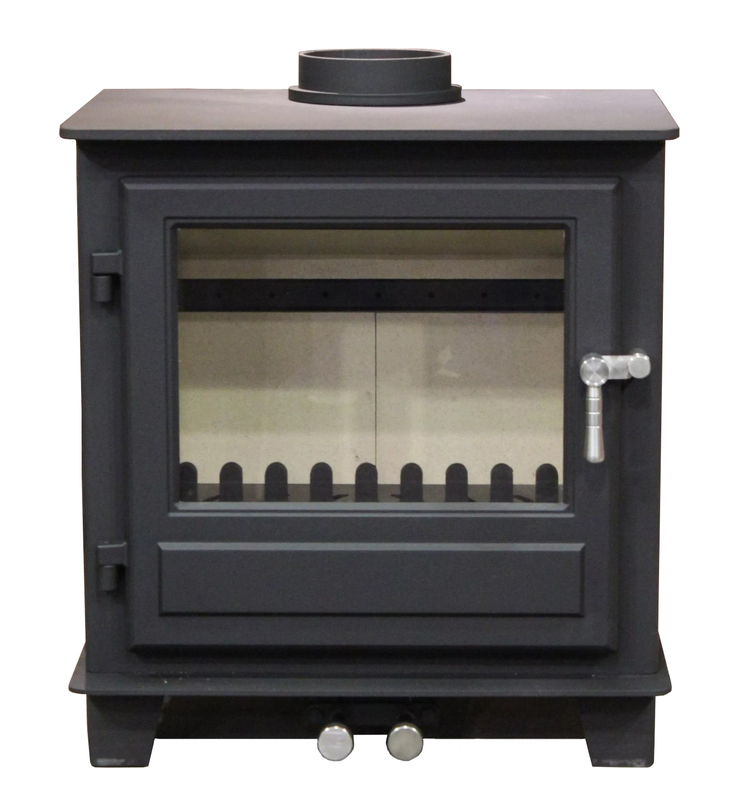 Now, the stoves will not only need to be SIA ready but also DEFRA checked (Department of Environment, Farming and Rural Affairs). After we have installed a stove you will receive a HETAS certificate to show proof of the stove being a compliant appliance. Ecodesign Ready stoves are far more environmentally friendly then ever before with low particle emissions (which is 90% better than open fires) and up to 84% better than older stove models. 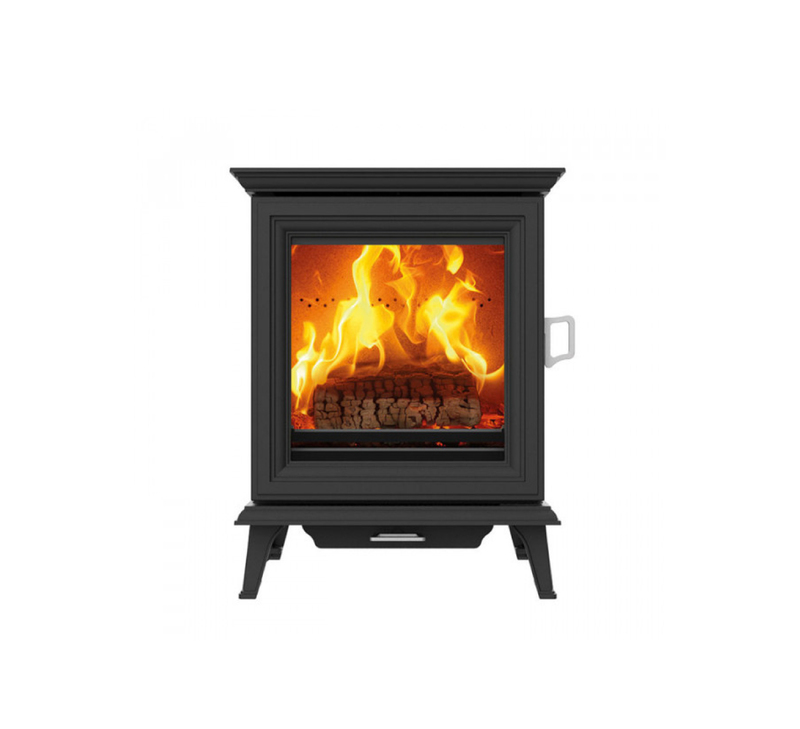 With higher efficiencies and the all important improved flame picture by installing an SIA Ecodesign ready stove you are choosing to help improve air quality.